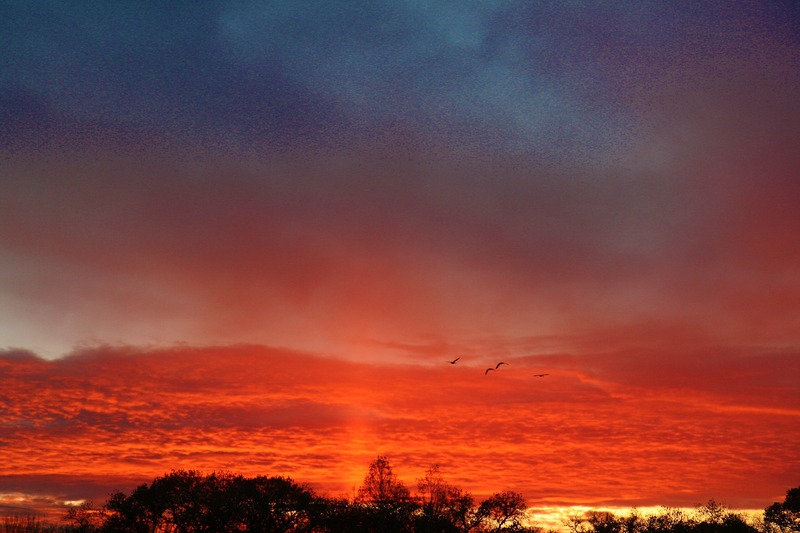 For the first time in our lives last week, Don and I saw a natural phenomenon called a Sun pillar. To me, the Sun shone like a giant spotlight into the sky. In reality, Sun pillars are vertical streaks of light that appear above and below a low Sun as it shines through clouds that contain ice crystals. The pillars are caused by sunlight reflecting off the surface of falling ice crystals. I’ve never even heard of sun pillars before today. They remind me of a vertical orange rainbow! Mother Nature has a gazillion tricks up her sleeve, doesn’t she? The pictures are beautiful. I can easily believe that the in-person view was indeed breathtaking! I would not have known! We saw something like this at the top of the mountains the other day, but not so well defined, and had no idea what to call it. Beautiful photos. How cool! I had no idea such a thing existed. Thanks for the tutorial and the beautiful, beautiful pictures! Mother Nature is just spectacular! So is this photo. I’ve never heard of that, but it is beautiful! I love the birds flying by as well – that little touch of life really makes the photo (as far as I am concerned). I love that first photo with the birds in it. 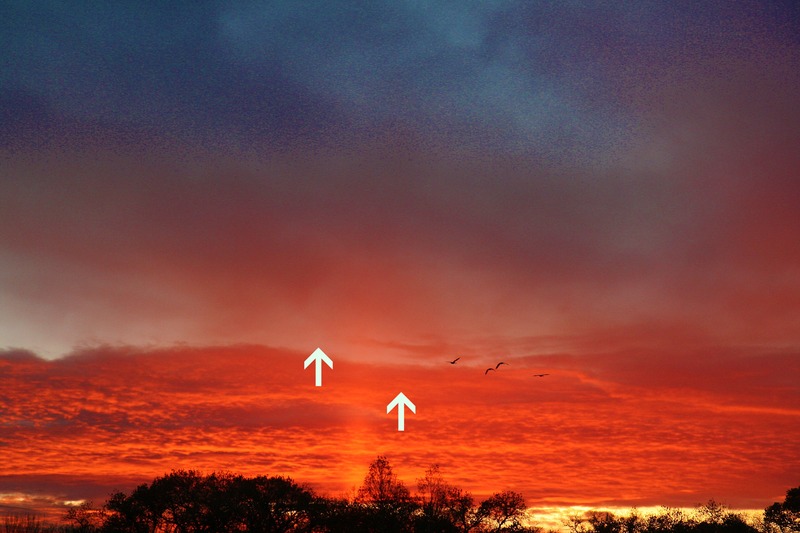 I hadn’t heard of sun pillars before, but I have seen them. It’s spectacular, is what it is! I am awed by this. Truly beautiful. Wow. Is this a sun-up or sun-down event? It can be either. This one was at sunset. The conditions for this to happen as far as I understand are: 1) The sun has to be low in the sky; and 2) The air has to be cold. That was for sure a great moment! And you had the camera ready and birds came by. Wow, what a heebie-jeebies-composition!! Wow. Never heard of such a thing. Neato! Thanks for sharing with us.